KNOXVILLE, TENN. (August 4, 2014): Mark Grieco joins The Tombras Group as a senior vice president to oversee a number of the agency’s new accounts. 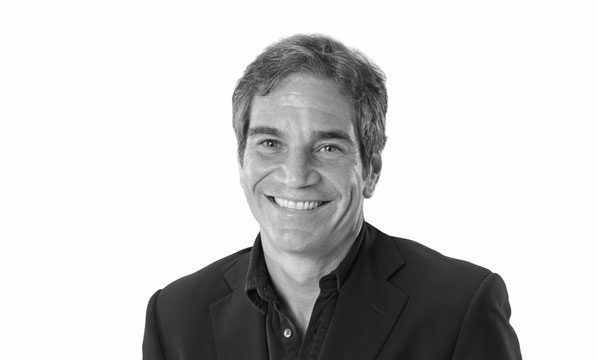 Grieco comes to Tombras from New York where he led major national and global accounts for Ogilvy and Saatchi & Saatchi. Throughout his career, he has received numerous awards including more than ten Effie Awards. His experience includes leading traditional and digital campaign development for brands like General Mills, Estee Lauder, Chiquita, [ yellow tail ] and Wild Turkey Bourbon.